After a number of years in the West End some people fear the musical big hitters lose a bit of their initial flair. 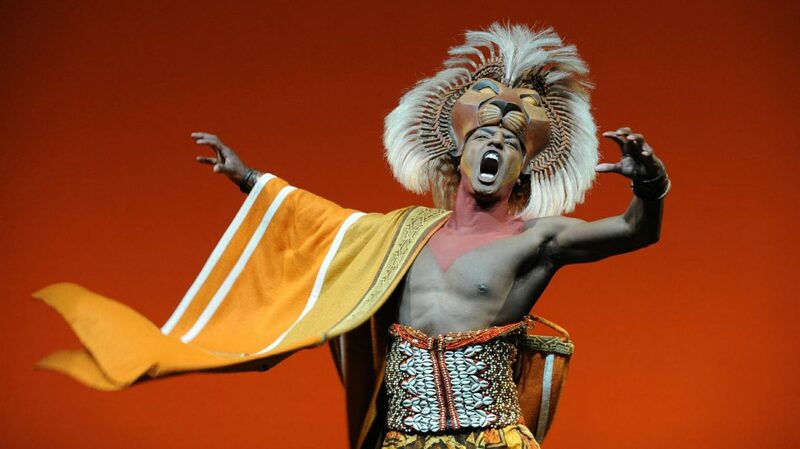 The Lion King isn’t one of them and stands firm as one the hottest London theatre tickets. 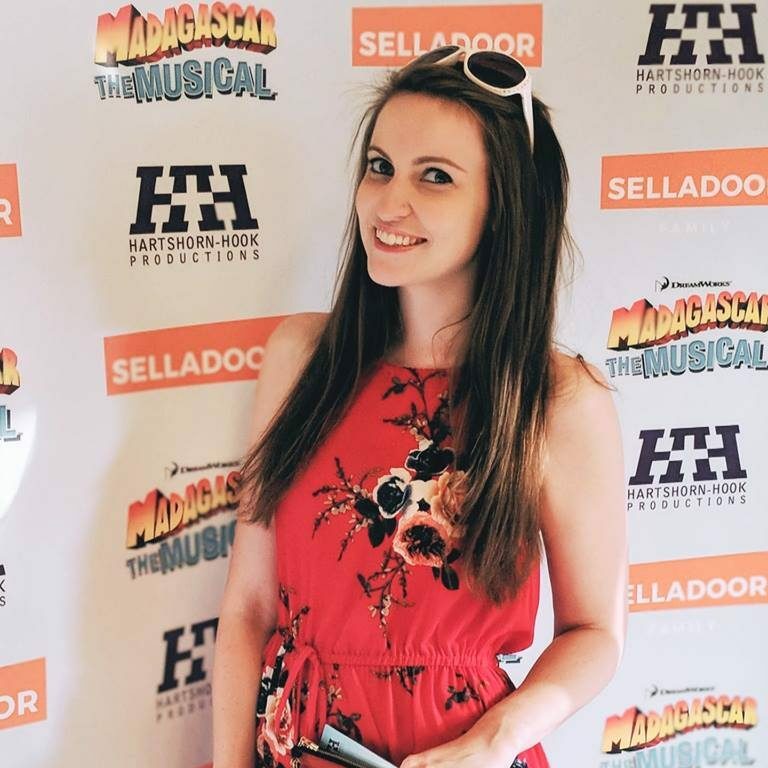 Drawing huge audiences of all ages, the show, now in its 17th year, still manages to sprinkle some much-loved Disney magic across the capital. Based on the 1994 film, the musical follows the lion Simba as he grows from cub to king. Discovering that not all in his father’s kingdom is what it seems, he learns to trust others and believe in himself to follow his true destiny. The current cast are slick and talented. Leading the pack, Jonathan Andrew Hume gives Simba a new sense of authority and a heartfelt performance. Opposite him as Nala, Ava Brennan, has a simply stunning voice. A personal highlight has to be Shadowlands where not only Ava’s voice shines, but the ensemble’s backing collectively sends shivers down your spine. Everybody’s favourite duo brings great comic relief to some of the more poignant moments. Richard Frame and Keith Bookman (Timon and Pumbaa respectively) bring the roles to life, delightfully giving children cries of laughter throughout the Lyceum Theatre. Even younger children can appreciate this show on a visual level. Bright colours and magical animals surround the theatre, but beware the hyenas if you’re sitting in the stalls. One By One opens the second act with an array of colourful birds from the cast around the theatre, even in the circle. My only criticism is the loss of the aerial artists in Can You Feel the Love Tonight – the staging in this number today doesn’t quite match what I remember from previous visits. More wonder comes from the beautiful music. Every number fills you with amazement and perfectly defines the moment on stage, with chorus singing having a real importance in creating the atmosphere of the African savannah. It’s great to see the drummers on show on each side of the stage too. With incredible puppets, fantastic costumes, a stunning soundtrack and a classic Disney tale, this production is a must for families and adults alike. Now playing at the Lyceum Theatre, you can buy your tickets online through Box Office here.